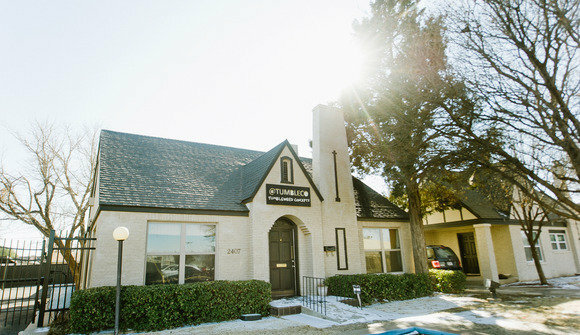 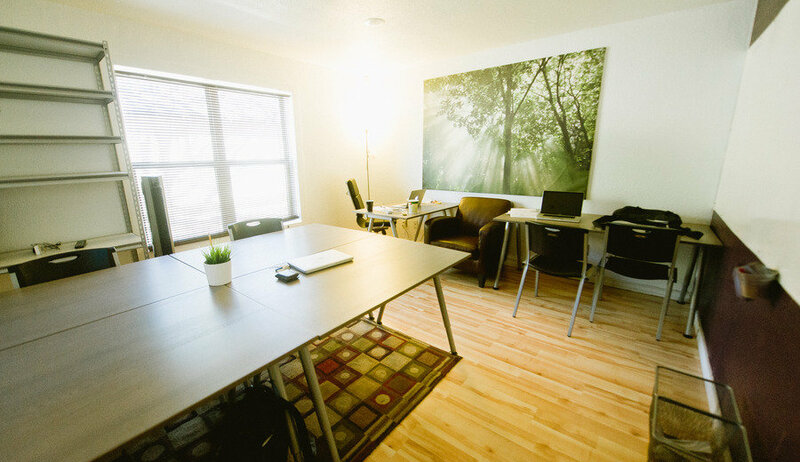 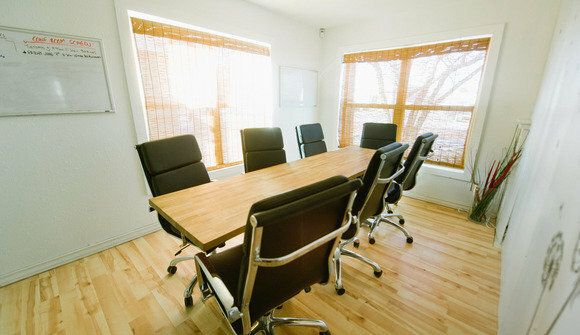 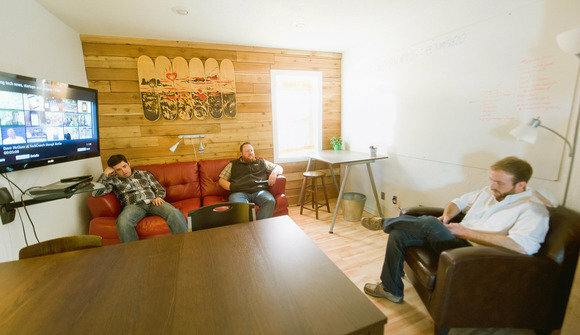 Lubbock's first coworking space located at 2407 20th, just across the street from Texas Tech University and minutes away from Lubbock's Downtown and Depot Entertainment District. 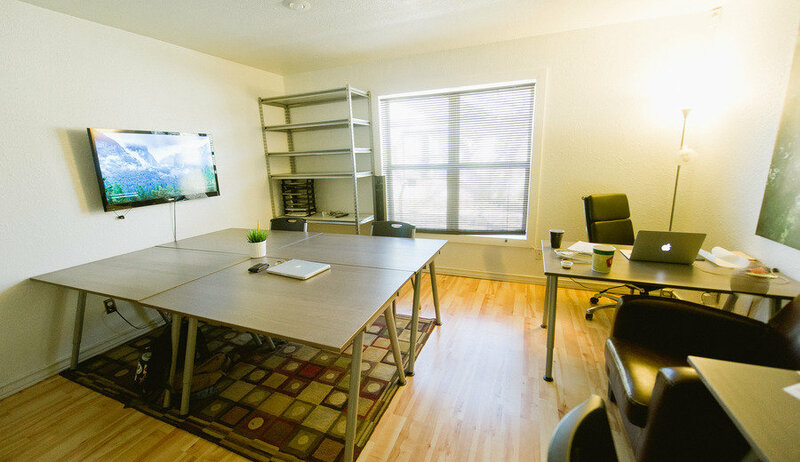 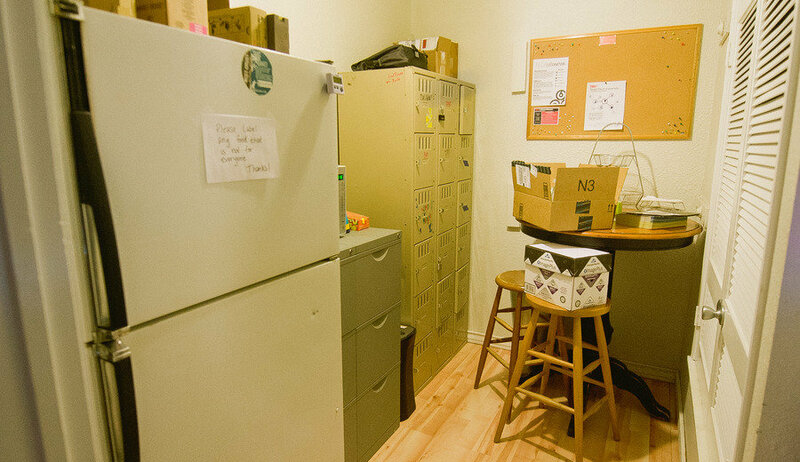 Providing professionals, leaders, and entrepreneurs with an affordable office solution for only $200 a month and other packages available, it is the hub of innovation, networking, and enterprise in West Texas. 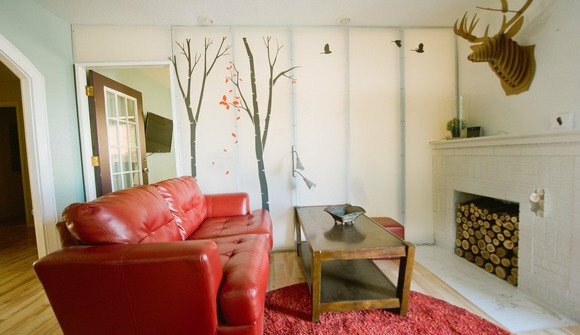 For more information Like us on FB (www.facebook.com/tumbleco) , follow us on Twitter: @tumbleco, and check out our website, at www.tumbleco.biz! Feel free to email us at any time or drop on in during our business hours, the door is always open.